Bingo Night is coming soon! The biggest PTA fundraiser of the year, Bingo Night, will be held on Friday, April 26th. 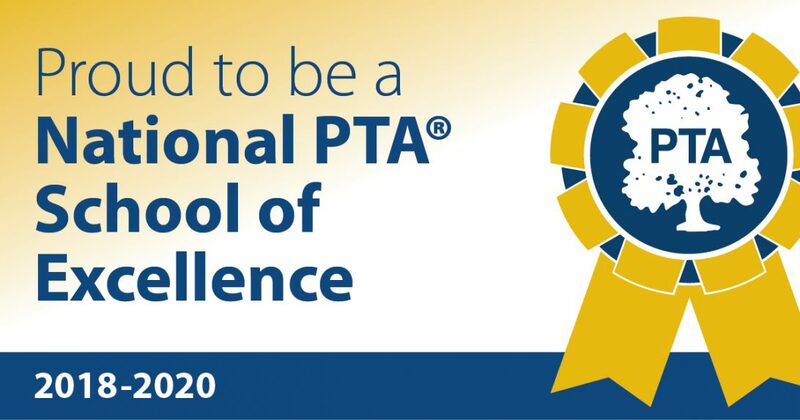 Last year, the event generated nearly $3,000 for the PTA which enabled us to continue providing fun and education activities and support the efforts of our Parklawn students and teachers. Stay tuned for more information about how to help us put everything together and make sure Bingo Night is a resounding success!